The National Institute of Open Schooling (NIOS) has designed a one-time Diploma in Elementary Education (D.El.Ed) course for in-service untrained teachers training. Union Human Resource Development Minister Prakash Javadekar launched the teacher training programme in New Delhi. The programme is designed for all government/government aided/private unaided recognised in-service untrained teachers of elementary schools. 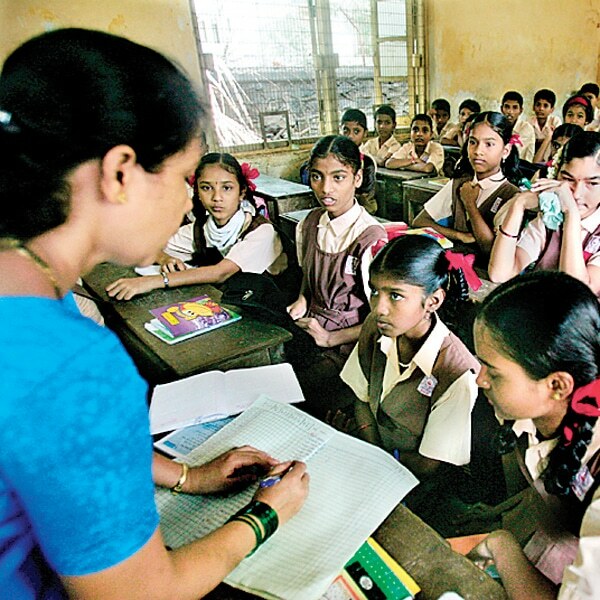 “Approximately 15 lakh teachers have been enrolled in the programme so far,” said the Ministry of Human Resource Development. 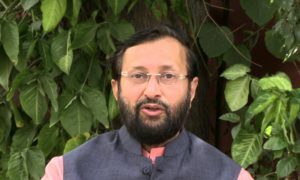 Javadekar further added that the all untrained teachers are to be trained by 2019. 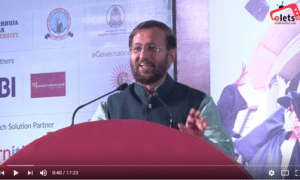 “The government is committed to improve the education system and will be training approximately 15 lakh untrained teachers by 31st March 2019 and teachers will get diploma after the successful completion of the course,” he said. Prof. C.B Sharma, Chairman, NIOS said that training isn’t just important to any institution, it is vital also. The way teachers teach is of critical concern in any reform designed to improve the quality. The programme is available in online and distance learning (ODL) mode. “NIOS has been focusing on the quality and excellence in the training aspects of the in-service teachers across the country,” the Ministry said.